Here at Monster Rangers HQ, we love the Tiki. 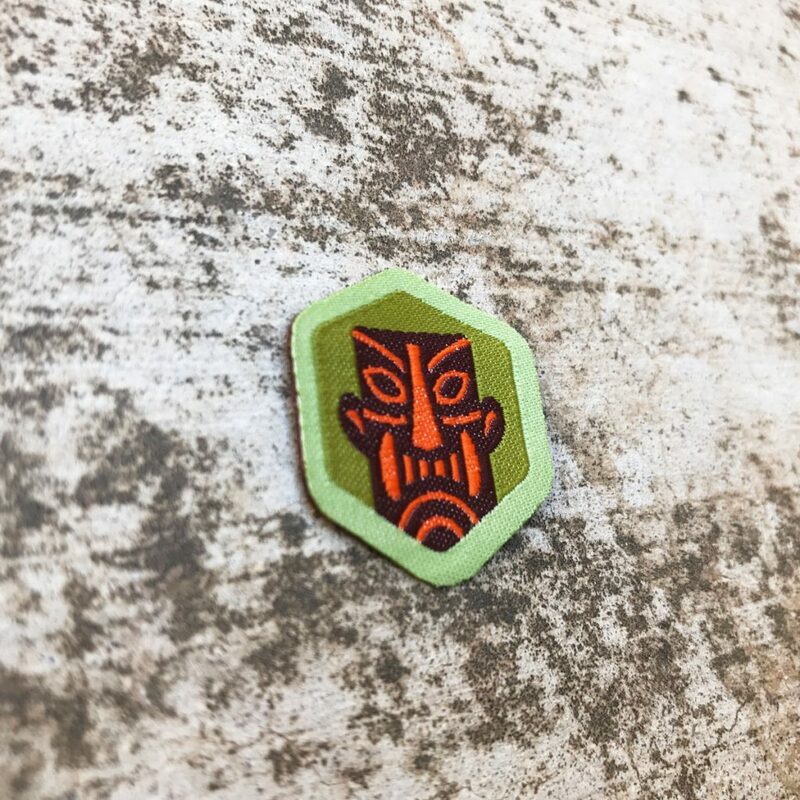 There is but 1 level of the Tiki Spirit badge. According to Wikipedia, Tiki represent deified ancestors are found in most Polynesian cultures. 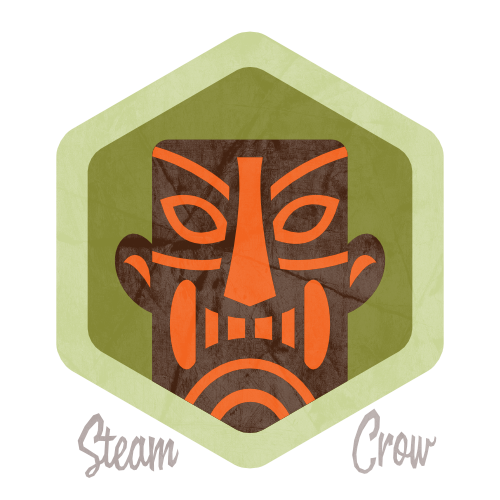 The Tiki Spirit Badge is worth 10 Glory points, just like most Spirit Badges. Our Tiki represents the spirit of one of the founders of the Monster Rangers, who is now trapped in Monstru itself. Carve the likeness of one of your ancestors in clay, wood, potato, or stone. Take a photo of it, and share it with the rest of the Monster Rangers.